Has your growing family become cramped in your current space? Would you like more space without going through the stress and hassle of moving? Or, are you worried about being able to stay in your home as you grow older? Perhaps it’s time to think about building an addition to your home or remodeling what is already there. 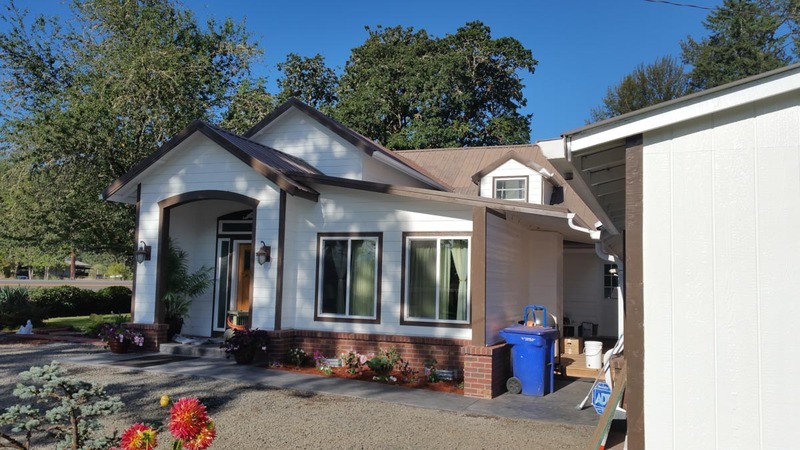 At RGS Contracting of Eugene, we are the general contractors who will help you get the added space and functionality you desire while keeping you in the home and neighborhood you already love. We can move walls, add on square footage or make your home more accessible, so your current home will work for you. We also offer fully customizable ADA options to help you to continue living in your home for as long as you like. 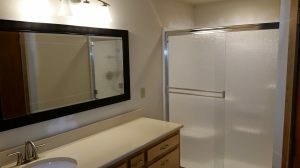 Kitchen and bathroom remodels are two of the best home improvement investments you can make. They will be incredibly useful to you while you live there and will help to up your home’s resale value more than remodeling almost any other areas in your home. 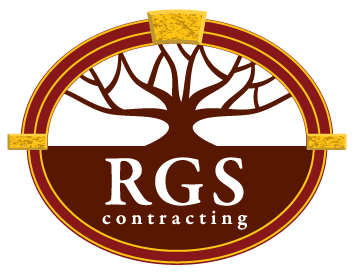 RGS Contracting, the solution to all your general contractor needs. 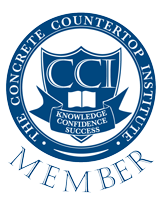 We can install new cabinets, lighting, concrete counter tops and fixtures to give your home new life. Make sure your kitchen and bathrooms are serving you as best as possible both now and when it comes time to sell. Are you fed up with that loose rail or that squeaky step? 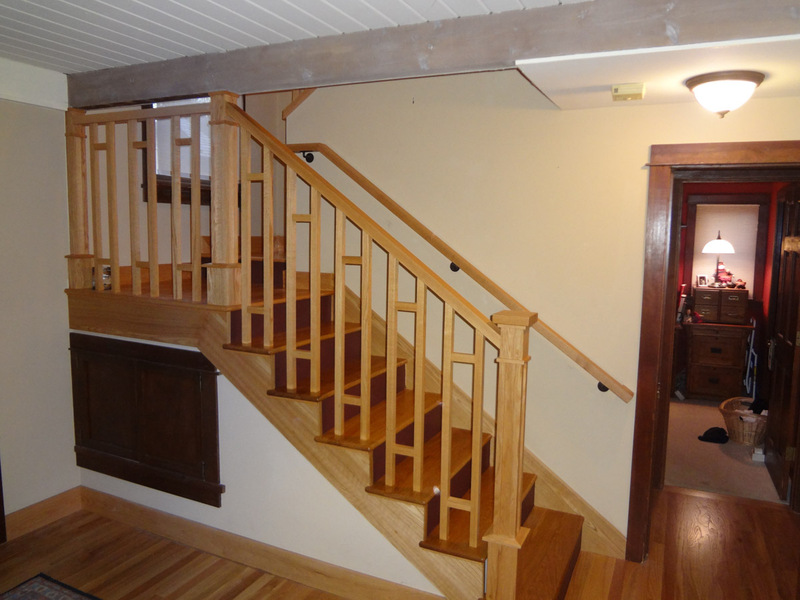 Has renovating your stairwells been the one home improvement project that has fallen by the wayside over the years? RGS Contracting of Eugene can replace your floor coverings, rebuild your railings and even add some light to those spots which fail to get illuminated at night. Stairwells aren’t always the flashiest and most exciting renovations for your home, but neglected stairwells are dangerous stairwells. Make sure to give RGS Contracting a call if you have questions about how to improve your stairs and for all your other general contracting needs.